A man whose overpowering odor caused a Transavia Airlines flight to make an emergency landing in Portugal last month has died from tissue necrosis, according to Dutch newspaper De Telegraaf. The passenger has been identified as 58-year-old Russian rock guitarist Andrey Suchilin. Suchilin apparently had such a pungent smell during the May 29 flight from Spain's Canary Islands to the Netherlands that several passengers began to faint and vomit once the plane took off. Flight attendants did what they could, De Telegraaf reports -- spraying air freshener and even asking Suchilin to ride in the plane's bathroom. "It was like he hadn't washed himself for several weeks. Several passengers got sick and had to puke," Belgian passenger Piet van Hau told Express after the flight. The pilot ended up making an unscheduled landing in Faro, Portugal, where Suchilin was removed from the flight. The 58-year-old wrote on Facebook that he had contracted an infection while on vacation in the Canary Islands. "The tragic and comic component of this whole situation is that I caught a disease, which (let's not say how and why) makes a man quite stinky," Suchilin wrote, according to a translation from the original Russian. The guitarist sought treatment before leaving Spain, his wife wrote in the post, but the doctor told him it was an "ordinary beach infection" and gave him antibiotics. He was taken to the hospital in Portugal for treatment, but his condition worsened and he was diagnosed with tissue necrosis, meaning his flesh, fat and muscle cells were dying off from the infection. He was put into a medically-induced coma and underwent multiple surgeries, according to a series of updates his wife posted on his Facebook page. On June 7 she wrote, "There's nothing more to cut," and antibiotics were not working. Two weeks later his organs began to fail, and Suchilin died on June 25, according to his wife's Facebook posts. 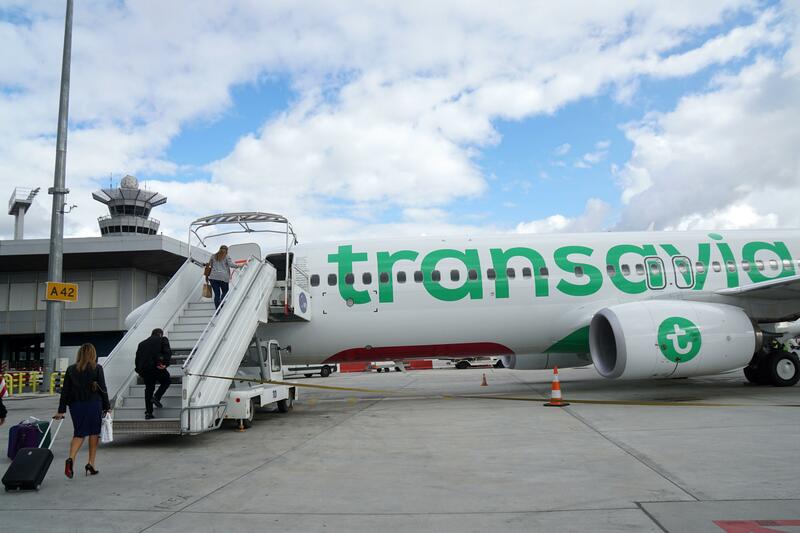 "The aeroplane diverted because of medical reasons, but it is indeed right that he smelled quite a bit," a Transavia Airlines spokesman told Express. The airline told Newsweek in a statement "there has been no risk of infection" to fellow passengers and crew.